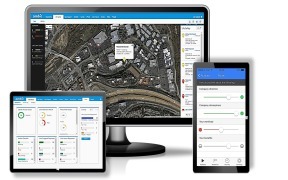 Maxxess Systems announced today they will be demonstrating at IFSEC International 2018, a new Early Action System that consists of an integration between eFusion/ambit/MX+/Viewpoint that provides a PSIM like functionality with mobile messaging that is virtually unique to their product line. 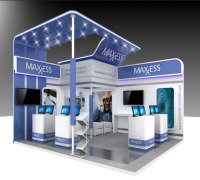 Maxxess Systems will be demonstrating the Early Action System, and all standalone products at Stand D130. 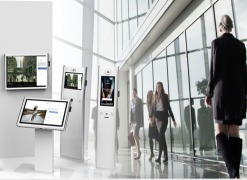 Maxxess manufactures both traditional access control and a new class of security systems that uniquely empowers and connects your organization. Maxxess provides an adaptable security management platform with the most extensive and seamless set of 3rd party integrations. 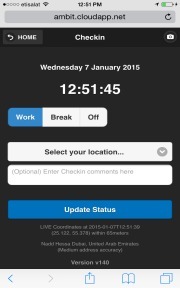 Maxxess offers a ‘people focused approach’ to security including a smart phone patented, private two-way, emergency, safety & operations management system. 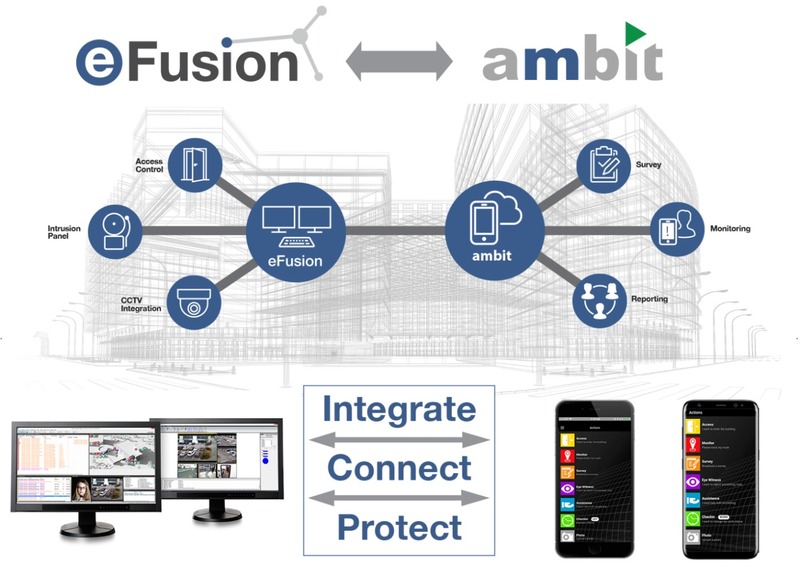 Maxxess Systems product line includes eFusion, eAxxess, Ambit and MX+.